How Far is PBEL Jade At City? 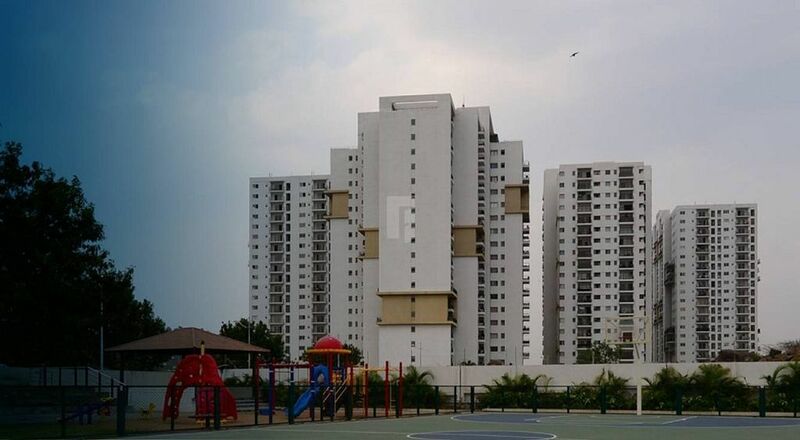 Jade At City is one of the popular residential development in Hyderabad. 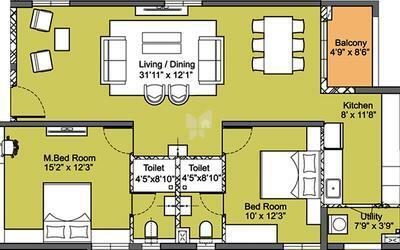 This project offers all basic amenities.